Intellectual property refers to creations of the mind: inventions; literary and artistic works; and symbols, names, and images used in commerce. This includes copyrights, patents for inventions, trademarks, and industrial designs. Intellectual property law deals with the rules for securing and enforcing legal rights to inventions, designs, and artistic works. The trademark services in GCC are everywhere because the Middle East trademark registration has always been going up since there are a lot of investors that are coming in, especially in the country. The United Arab Emirates trademark registration services that are available in the country can ensure that your is fairly easy yet a bit complicated when you are not in the industry long enough. There are a number of procedures that belong in trademark registration in UAE. When you are not familiar with the process, it’s quite difficult to deal with alone. 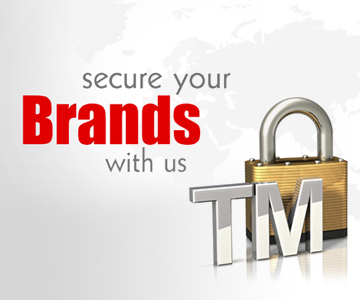 That is why there are trademark consultants that can help you with this. It is not simply about going to the concerned department and signing a bunch of paper. It includes a thorough research if your trademark is entitled to There are certain words that cannot be given the rights to it being trademarked. Also, there will be a trademark search on the Dubai Trademark Register to ensure that your trademark does not collide with any other trademarks that are already registered in the UAE. After making sure that your trademark does not have any similarities with other companies that will confuse consumers, your papers can then be submitted to the Ministry of Economy in the UAE. Patent attorneys will then assist you for this to happen. A business that has a legal trademark in Dubai or trademark in UAE can ensure that quite smooth and easy dealing with banks and financial institutions will ensue for the growth of that business. A businessman will have the exclusive rights in using its trademark that represents its goods or services when it undergoes brand registration in UAE. It can ensure that nobody else will use it. In the event that trademark disputes or copyright dispute arise, you have the power to sue because you are the legal owner of the said mark. 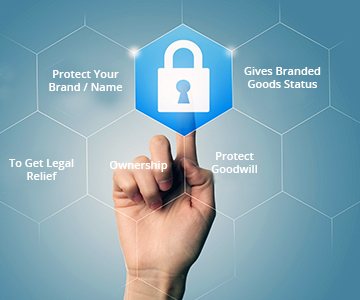 When you have the protection of having legally undergone trademark registration in Dubai, it can show your credibility and investors will find it reassuring that you are indeed legitimate. 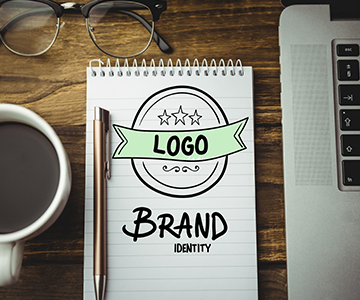 Brand registration in UAE can ensure that nobody else can use your mark, and this will ensure that there will be no harm to your reputation, brand, or business itself. HHS Lawyers & Legal Consultants is one of the leading trademark registration companies in Dubai. Our team boasts to have global expertise, resources, and technology in order to draw strategies with regard to issues with intellectual property rights of your organization. We understand that protecting intellectual property is a key to the success of your organization. Brand and trademark registration in UAE is easily dealt with by us because we have crucial and up-to-date information about the industry and vast knowledge about intellectual property laws. However, aside from Dubai trademark registration, we also take care of the trademark lawsuit process and trademark lawsuit cases. We are always prepared to assist you with the registration of trademarks and patents, litigation, loss valuation, licensing, intellectual property management, and so on.